Coca-Cola missed out on its goal of returning all water used in manufacturing processes to the environment at a level that supports aquatic life by the end of 2010. What happened? Corporate sustainability goals require a tricky balance between ambition and realism. Sometimes, even realistic sustainability goals fall flat. Consider Coca-Cola’s recent sustainability report, which details a slew of successes, and one failure: The company missed out on its goal of returning all water used in manufacturing processes to the environment at a level that supports aquatic life by the end of 2010. What happened? Admittedly, Coca-Cola did come close to reaching its goal. The company estimates that 94% of system facilities were compliant with wastewater treatment standards by the end of last year. But unexpected challenges prevented the company from fulfilling its standards completely. countries, we face challenges in finding qualified installers of equipment. takes time and it requires investment,” explains Lisa Manley, the Group Director of Sustainability Communications, in an email. Coca-Cola does expect to reach the water goal this year. NGOs, suppliers, and others to reach goals, devising new systems of measurement (of both success and failure), and figuring out how and when to report progress. 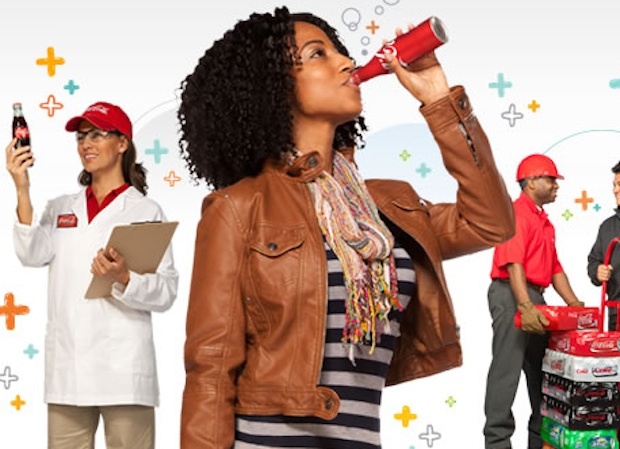 Sustainability reports are new to many companies–this is Coca-Cola’s seventh annual report–and it takes time to work out the kinks. In any case, companies shouldn’t be derided when they don’t reach their goals. Instead, businesses should be commended for thinking big–as long as they make real efforts toward change.